Have you seen collages of photos used to create a large image? This is a record of significant snapshots that make up the collage of my life. Starting today I’m going to post up a photo a day. 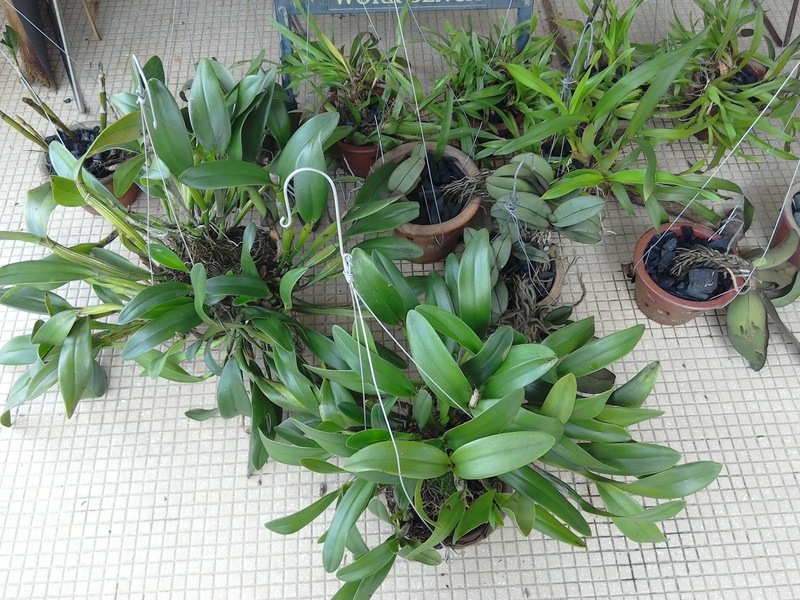 Today’s picture is of a collection of freshly restrung orchid pots waiting for their new home. Yes, these babies and I will be moving to a new home, once a thousand other details get sorted out.